A ceremony was held at the National Infantry Museum for its newest monument. Vietnam veterans gathered for the unveiling of the Second Infantry Regiment monument. 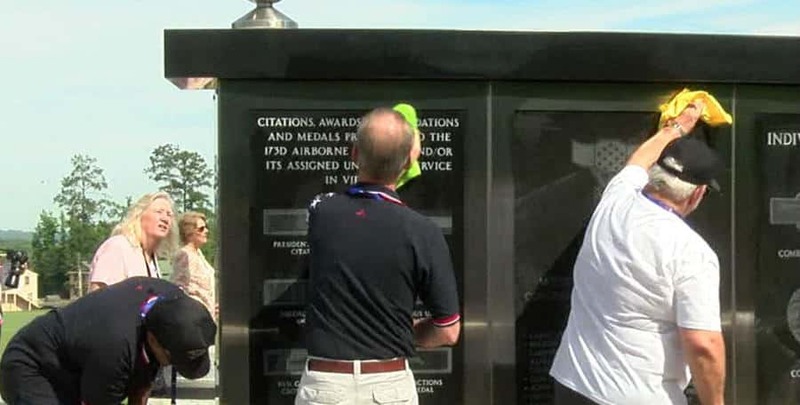 Vietnam veterans gathered on Thursday at the 173rd Memorial located at the National Infantry Museum to remember the fallen. The veterans held a ceremonial cleaning to help keep the monument in good condition.